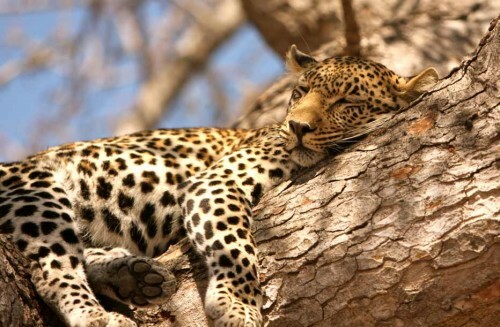 Super cheap flights to South Africa: Johannesburg for €357! UPDATE 1.10: flights from Milan to Johannesburg still available for €386 / 300 GBP (screenshot)! Example dates below in the article. Book here. Saudia now also offers really cheap flights to South Africa from Italy! Return flights from Milan to Johannesburg are available for only €357! 2 pieces of luggage up to 23 kg each are included. Easyjet and Ryanair have cheap flights to Milan from basically all airports in Europe. Book via TUI.it in Italian for the best price (use Google Translator), if you need booking in English you will pay €384 (305 GBP).